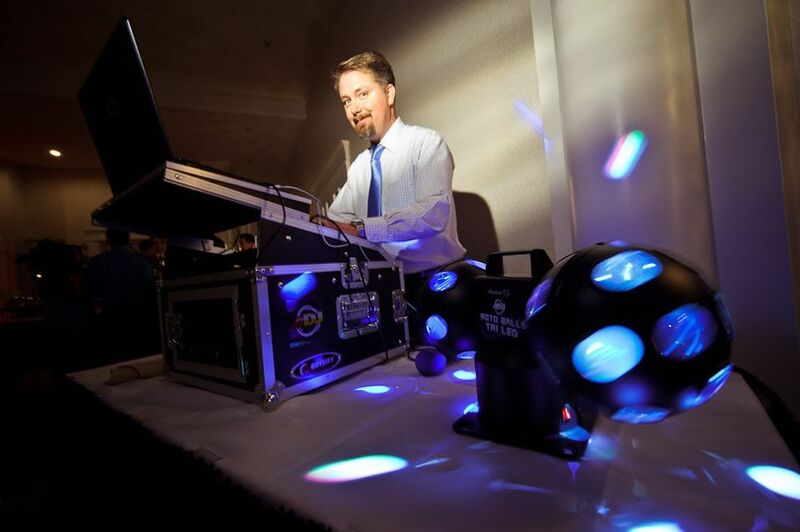 A professional wedding DJ service in Vienna, Virginia, Belt it Out Productions provides wedding entertainment services to all of Northern Virginia, Maryland and the D.C. metropolitan area. 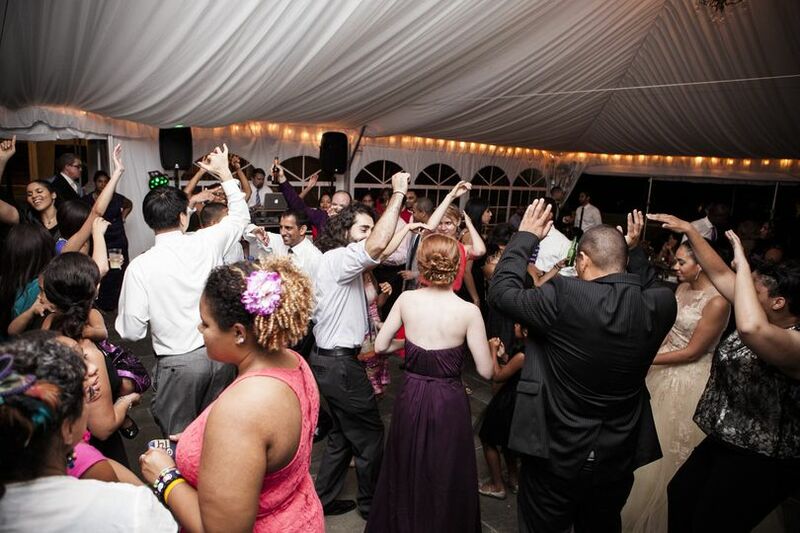 A part of the wedding industry since 2011, the company is committed to making your event a success by playing the best in pop, rock, hip-hop, and other genres. Tailoring all services to meet you and your significant other’s needs, Belt it Out Productions provides couples with personalized customer service from start to finish. 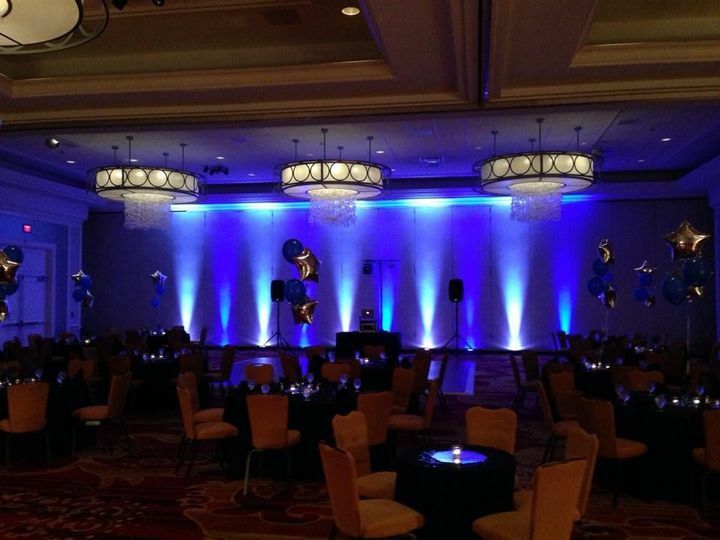 Owner Darin Pusker is a professional DJ and MC from Southern California. His love for music came about while listening to his parent’s Carole King, John Klemmer, and Rolling Stones records as a child. Once a teen, his interests shifted to the cassette tapes of 80's bands, such as Journey, Duran Duran, The Police, and Van Halen. Upon retirement from the U.S. Air Force Reserve in 2010, Darin utilized his passion for all types of music to launch Belt it Out Productions the following year. 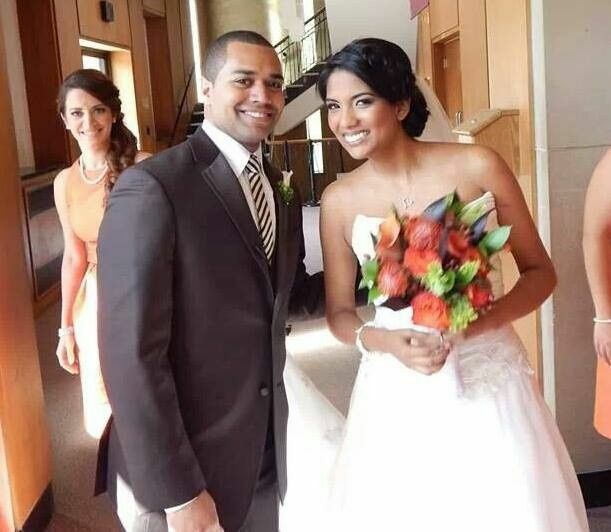 His skill in the industry has resulted in providing DJ/MC services to well over 100+ bridal clients. Darin was amazing! He is professional, attentive, and really knows how to get a crowd dancing. 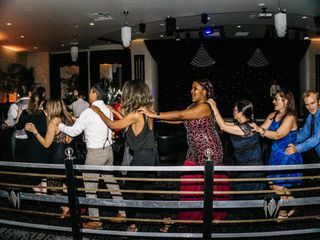 We requested a mixture of classic favorites and modern hits, and to end the night with 90s songs. 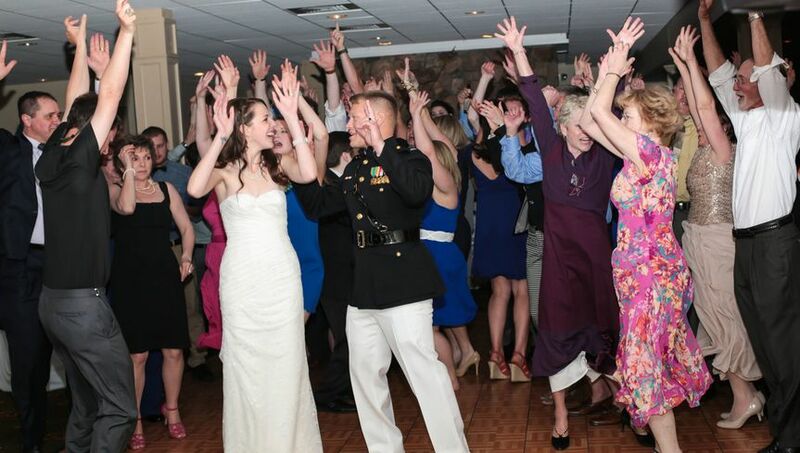 Darin totally delivered and the dance floor was packed all night long! 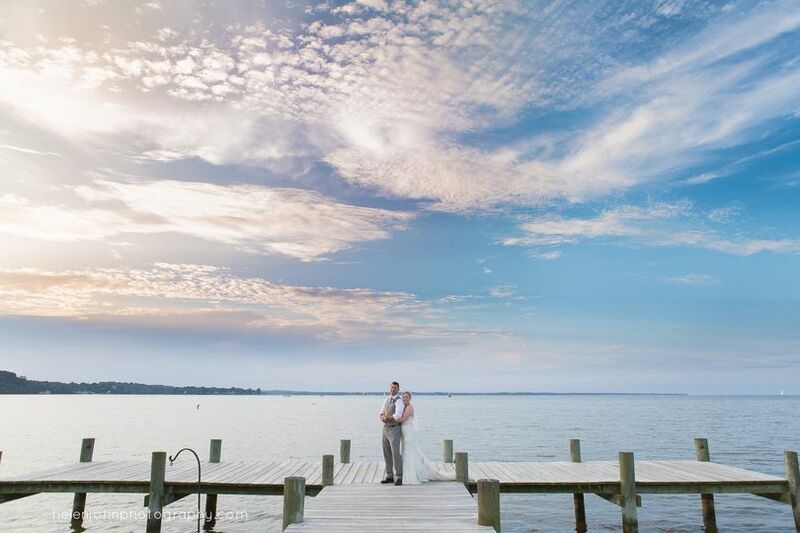 Darin's attention to detail is unparalleled--he has a full "run of show" document that he has couples complete and works with your planner/coordinator to make sure their timelines are aligned. He is happy to work with you if you have specific songs you want to hear (or don't want to hear)--but he'll also pull it all together if you're more hands off. Darin does a great job of giving guests a heads up when things are happening (transitioning from cocktails to dinner, the cake cutting, etc.) in a way that doesn't feel awkward or interrupt the flow. For the quality of services you get, he's also affordable relative to other DJs in the area. As an added bonus--he's the nicest guy! 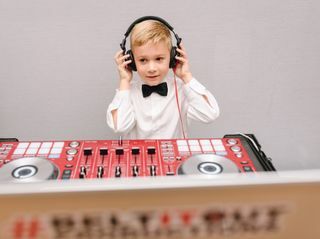 I told our 6-year-old nephew he could choose the first song of the night to get people dancing, and Darin let him press "play" on his equipment. Our nephew was super pumped and it's a moment he'll always remember! 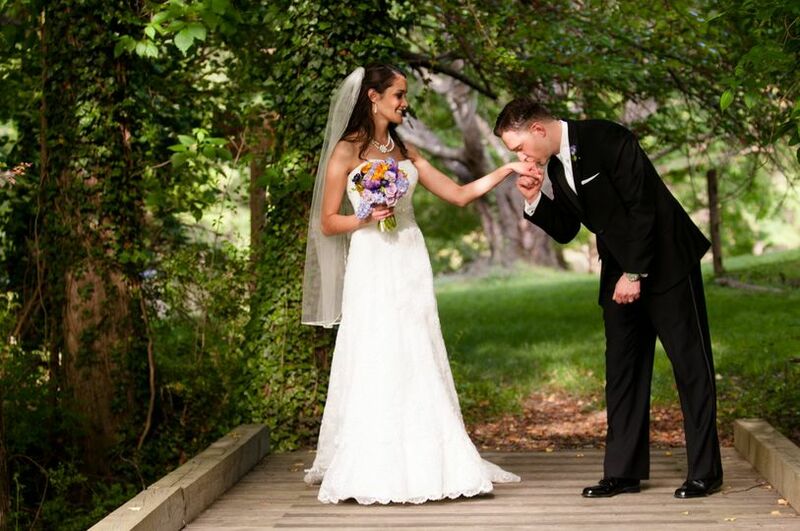 Darin came highly recommended by our wedding reception venue- the Carlyle Club. Upon reaching out, I was impressed with his background and his music preferences (I too am a fan of the 80s haha). Every time we exchanged emails or spoke on the phone, I was pleased with his professionalism and attention to detail. His planning document definitely helped us feel prepared for the day-of and like we were all on the same page. 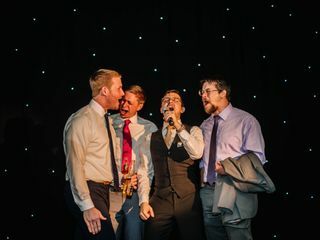 He rocked our wedding day, MCing all the important announcements and playing songs every guest loved! 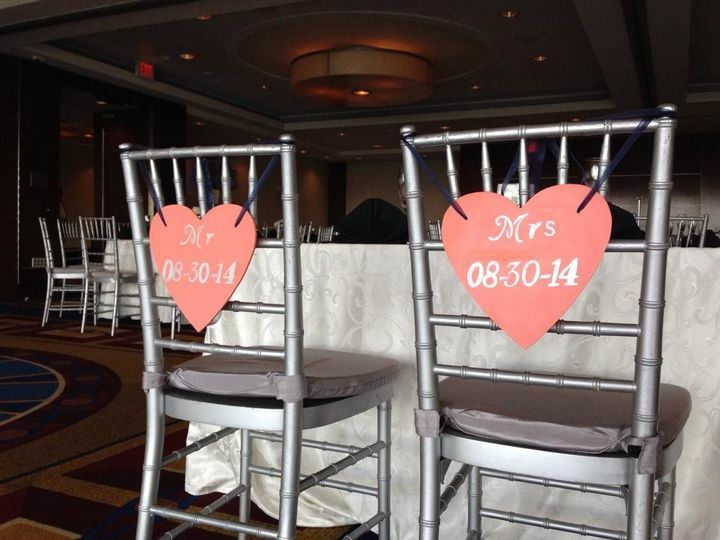 Darin made the reception planning simple and organized. 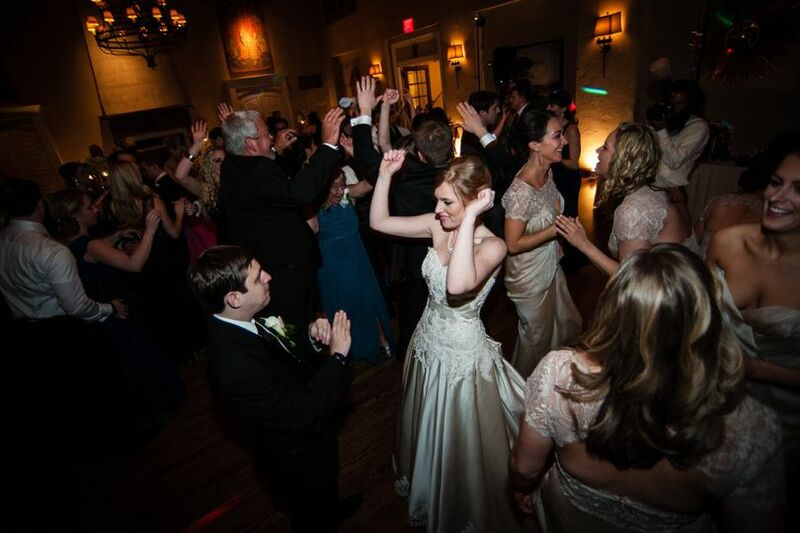 His attention to detail allowed for a seamless flow of music throughout the reception and extremely happy guests! 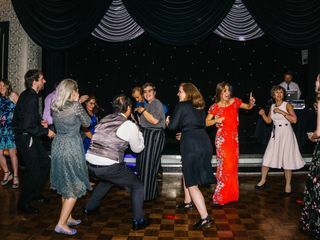 His presence was very much in the background, making sure that the night flowed from the entrance, to the toasts, to the cake, dances, etc... there was never a dull moment! He was also receptive to all ideas and super easy to work with. Highly recommend for your event!